We at SDEWES Conference take great pride in the scientific excellence of our invited lecturers, panels, side events and authors of papers included in Special and regular Conferences sessions, but there is another program that truly makes this Conference complete, and this is our Social program. From 1st – 6th October 2019, you will have a unique opportunity to enjoy the company of top experts in the field of sustainable development from all around the world and, through our social program, exchange ideas in a more informal way, while enjoying the beautiful sites and history of Dubrovnik. Registration will start at 14:00 h, so stop by at the hotel congress centre during the day to register and join us for welcome drinks where we will formally start the Conference. 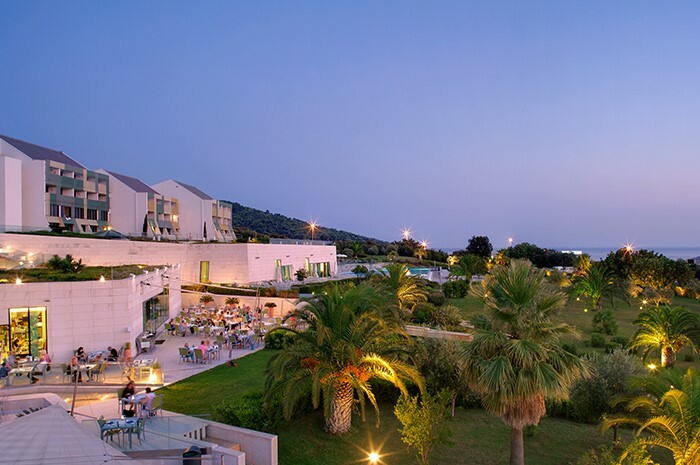 The reception will be held at 18:30 h at the Valamar Lacroma Dubrovnik hotel's terrace with panoramic views of the Elaphiti Islands. Social programme is free for registered participants and accompanying persons, so submit your final papers, complete your registration and come to this year’s edition of SDEWES in Dubrovnik, Croatia! Immerse yourself in Dubrovnik's culture and history. Join us and let's create a tradition together. * LOC reserves the rights to change Social events and programme.